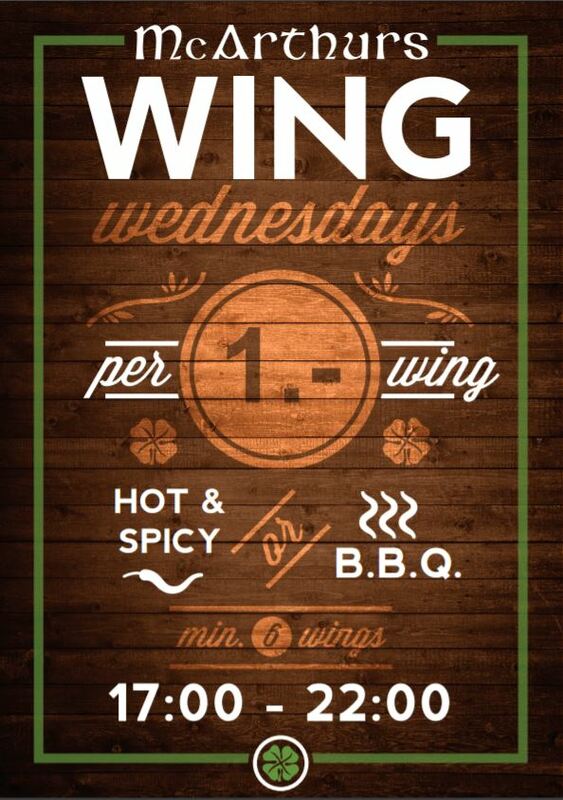 Every Wednesday from 17:00 – 22:00 we will be serving up fresh chicken wings for only 1 franc per piece! Choose from either BBQ or Hot’n’Spicy. Minimum order – 6 wings.